Parking Stops are designed to protect a vast multitude of structures and parked vehicles from being stuck by oncoming traffic. 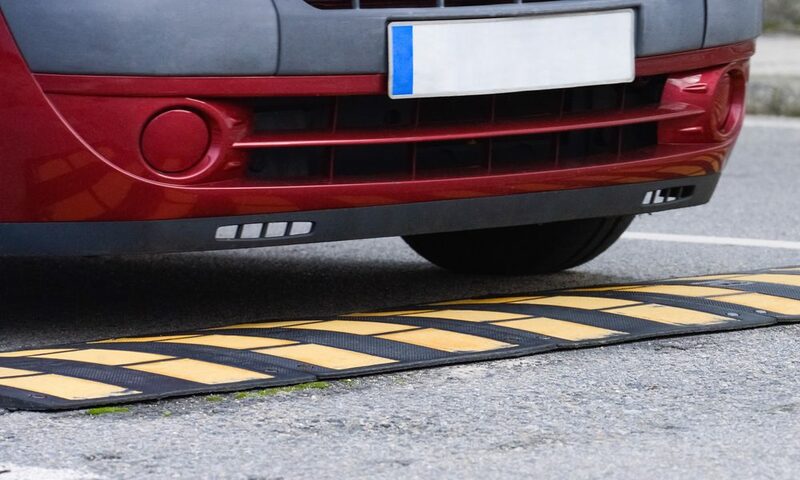 Parking stops may also be known as bumper blocks, curb stops or parking bumpers. At Knox Asphalt, we strive to find the perfect solution for your parking lot and budget. Parking Stops are available in concrete and rubberized forms. Knox Asphalt Maintenance can install either either option.